Jeremy Corbyn MP, leader of the Labour party, today pledges that a Labour Government under his leadership would build one million new homes in five years, including at least half a million council houses, and introduce a Tenants’ Rights Charter. A Corbyn-led government will create a Secure Homes Guarantee to ensure people receive the basic human right of a secure and affordable home and will stimulate the housing sector to wider economic advantage to ensure no one and no community is left behind. For six consecutive years, Conservative-led governments have chosen to do nothing to secure people’s homes and now we are facing a housing crisis on an unprecedented scale – homelessness has doubled, home-ownership is down by 200,000, rents are spiralling and we have a huge shortage of affordable homes. House prices have risen six times faster than wages and housing charity Shelter estimates that by 2020 a first time buyer will need a salary of £64,000 to afford an average home. Labour will use the National Investment Bank to help kick-start an enormous house-building project and restore the pivotal role of local councils as builders and providers of housing. A new Tenants’ Rights’ Charter will offer greater protections for ‘generation rent’, including secure contracts of at least three years, preventing unreasonable rent increases, protecting against unfair evictions, outlawing agents’ admin fees and legislating against poor or unsafe living conditions. 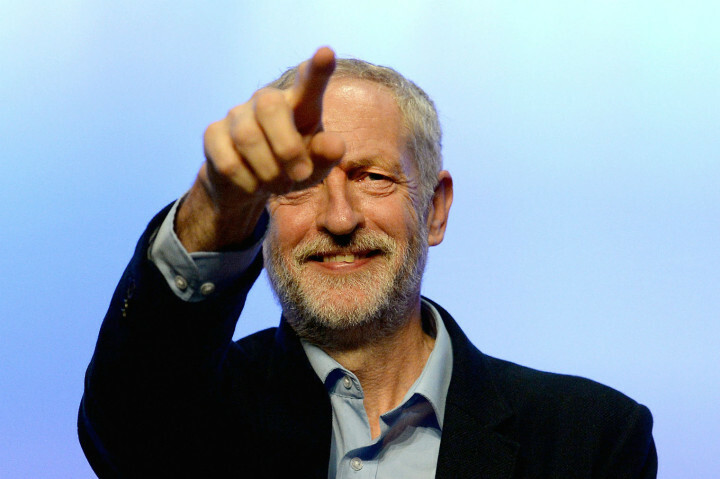 Jeremy Corbyn MP, the leader of the Labour Party, said: “Successive governments have failed to fix our broken housing market. Decent housing is a basic human need affecting everything we do and is a significant factor on stress and mental health. Our homes are where we should feel safe, yet for too many people housing is a source of anxiety – not security. And to a whole generation of our young people, the security of home ownership is rapidly becoming an impossible dream. Happy birthday, William Allen (Aug. 29, 1770 – Sept. 30, 1843)! #Quaker. #Pacifist.#Abolitionist. Pharmacist. Philanthropist. Advocate for poverty relief. Advocate for the development of self-sufficient communities. Born in Spitalfields, United Kingdom. Died in Stoke Newington, London, United Kingdom. Buried in Stoke Newington, on the grounds of the Yoakley Road Meeting House (today replaced by a 7th-Day Adventist chapel). On August 24, 1987, Bayard Rustin died in New York City at age 75. A lifelong Quaker, he put his beliefs in equality and nonviolence to work, especially in the area of civil rights. He was the chief organizer of the March on Washington for Jobs and Freedom on August 28, 1963, an event that has its 48th anniversary this coming Sunday.